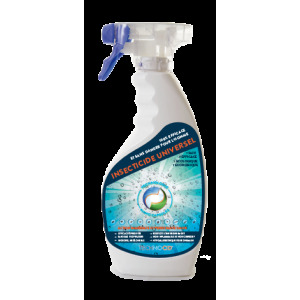 Technocid universal insecticide is effective against spiders and flying insects, crawling and dormant. Such as flies, ants, mites, cockroaches, beetles, mites, ticks, mosquitoes, fleas, bed bugs and other. 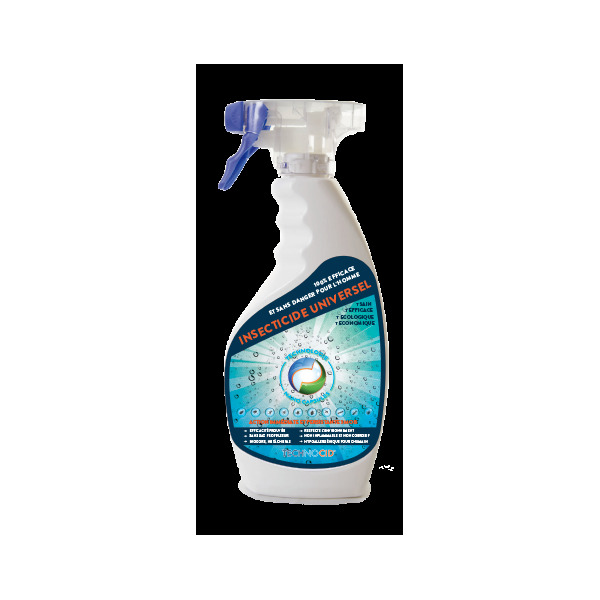 Technocid universal insecticide is effective against spiders and flying insects, crawling and dormant. Such as flies, ants, mites, cockroaches, beetles, mites, ticks, mosquitoes, fleas, bed bugs and other insects.